In car parks, the main risk related to gas presence is the toxicity of exhaust gas emitted by vehicles. 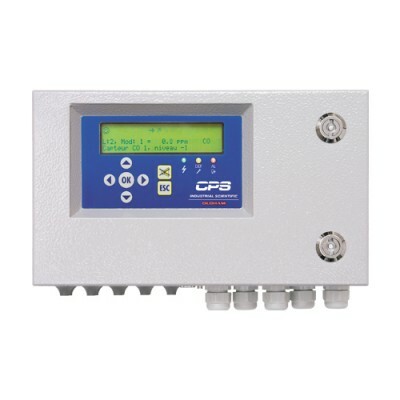 A parking garage gas detection system is designed to provide reliable monitoring of potential harmful concentrations in order to activate safety processes (like a parking garage ventilation system) according to the different toxicity thresholds. Parkings are usually poorly ventilated confined spaces. The regular flow of vehicles exhausts combustion gases that are particularly harmful for health like carbon or nitrogen oxides. These hazardous emissions are even higher while cold starting vehicles. Using a parking garage gas detection monitor is oftentimes recommended (when not required) to secure these confined spaces. The main harmful gases found in parkings are carbon monoxide (CO) and nitrogen oxides (NOX) like nitrogen oxide (NO) and nitrogen dioxide (NO2). Other gases are present as well like LPG (liquefied petroleum gas) and hydrogen (emitted while charging electric vehicles). In case of a presence of gas at dangerous concentration levels, relays will be activated. Parking garage ventilation system or visual and audible alarms can thus be triggered for evacuation. 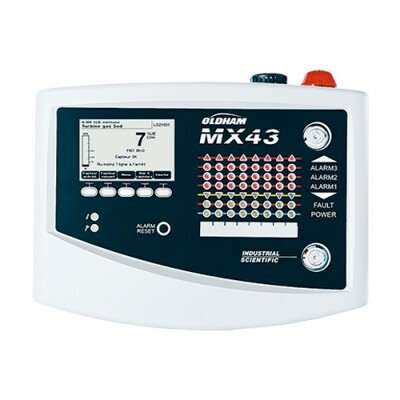 These safety devices are all connected to the gas detection controller with preset actions. 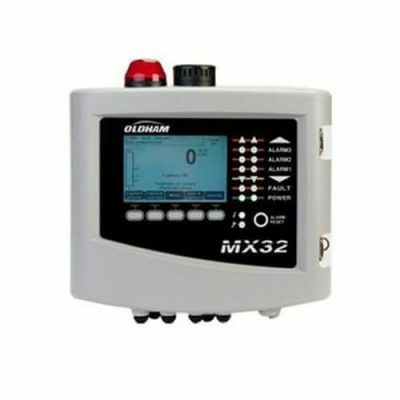 With constant monitoring of concentrations, gas detection controllers for parkings ensure safety. They also are cost-efficient as they activate ventilation systems and smoke extractors only when needed. A continuous monitoring reduces operations costs by optimizing ventilation systems’ efficiency. 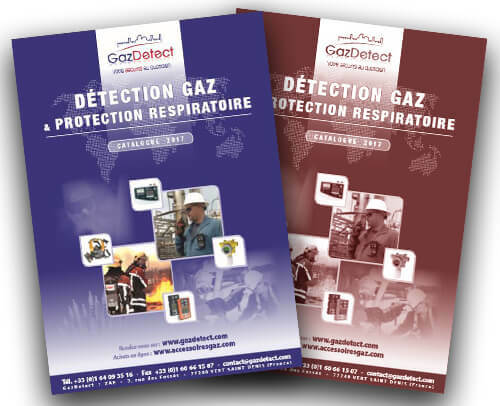 In many countries around the world the installation of gas detection systems - fixed gas detectors & controller - for parking garages with over 500 parking spots is mandatory. CPS (Car Park System) accuracy and reliability ensure one of the highest safety level for parking lots and tunnels. 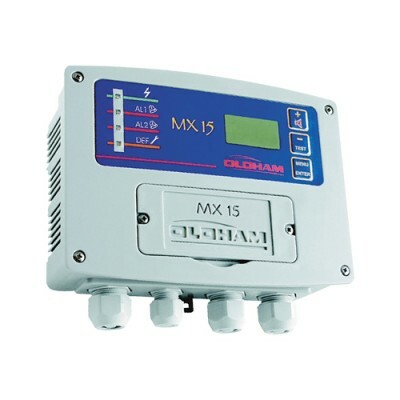 Especially designed for micro-parking lots, the MX15-MP features an excellent quality/price ratio for monitoring explosive or toxic gases in ambient air.